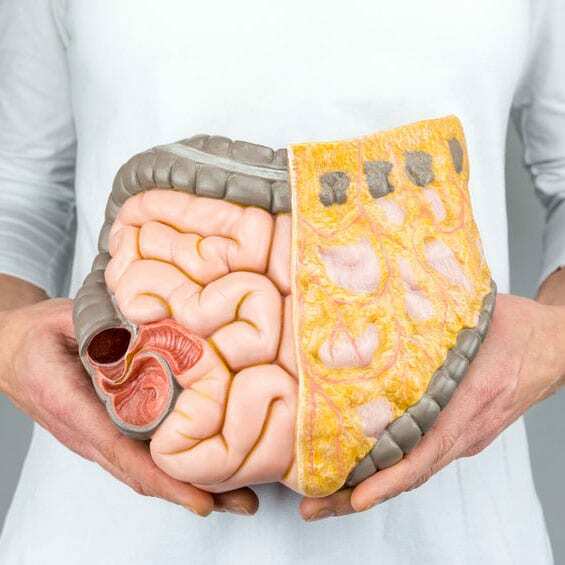 We strive to be the most comprehensive and complete colon hydrotherapy practice. We believe your well-being is a priority that we can provide a holistic approach for. We offer Colon hydrotherapy and other detoxification services. We look forward to seeing you very soon! Because we are all different we require different means of supplementation and different means of detoxification. This is why we emphasize the importance of booking an initial consultation; so that we can get a complete assessment of your health concerns. Once we do that we can develop a “detoxification” program tailor-made for you. We offer Colon hydrotherapy and other detoxification protocols. 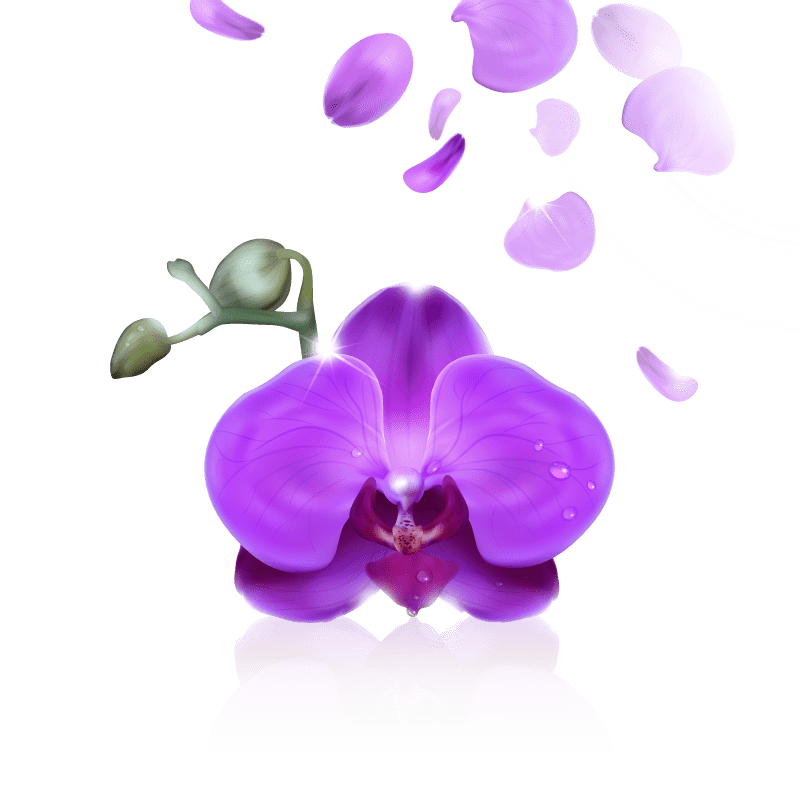 We offer Vaginal Steaming which is also known as Yoni steaming. Regulate the nervous system, accelerate blood flow & improve immunity with a Tibetan Foot Soak. What kind of supplements do you offer? We also provide supplements that support the therapies that we offer and probiotics that can help support your unique anatomy and wellness needs. When it comes to ensuring women’s health, there’s nothing quite as powerful as a balanced microbiome. Daisy is a firm believer and advocate of Naturopathic medicine, arising from her own experience of achieving wellness after being faced by health challenges after being diagnosed with a thyroid disorder. Inspired by this incident and due to her passionate desire to help other people achieve the best health they possibly could she became a Colon Hydrotherapist certified by The Canadian Association of Colon Therapists (CACT) Colon hydrotherapy is a therapeutic process that is essential for better digestion, clear skin, vibrant energy, improves the immune system, weight management, and overall health. My name is Christian Adolf, and I am a registered massage therapist and Massage Therapy manager for Health Zinergy. I began my healthcare journey in 2012 at MacEwen University in the Massage Therapy Program and have never looked back since. Throughout my career, I have grown to incorporate the use of movement therapy to maximize the results of massage therapy for Pain & Injury. This comprehensive style has allowed me to help clients through their issues, as well as empower each client on their healthcare journey. Simplicity is key for my style of treatment and all I need is a treatment table, my hands, and some room to move. Somkit is an experienced RMT and certified advanced-level Thai Massage therapist. She is very friendly and compassionate. She specializes in Traditional Thai Yoga Massage, Thai Oil Massage, Relaxation Massage, Deep Tissue Massage, Hot Stone Massage, Lymphatic Massage, Pregnancy Massage, Infant Massage and Thai Reflexology. (Voice of the Natural Health Industry). Assaulted Women and Children Advocate Counsellor (George Brown College). Daisy is a firm believer and advocate of Naturopathic medicine. Daisy S. ~ founded Health Zinergy to continue to heal herself and others.